We have a passion for teaching others the joy of visiting new ports, whether in a sailing yacht or motor boat – it is just magical! 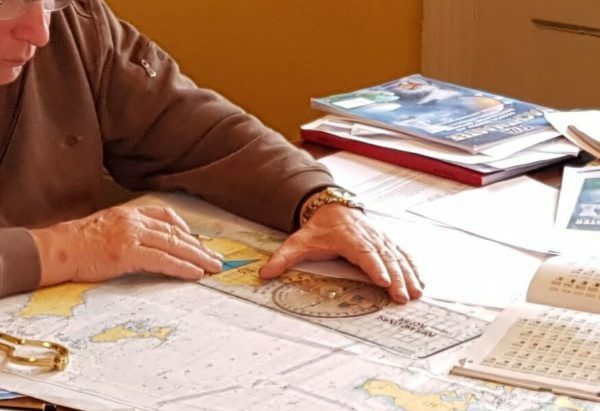 The entry level theory/ navigation course is actually the Day Skipper shorebased course. This course is designed for those with little or no actual navigation training. It is for the experienced crew member and novice alike. The course can be undertaken over 7 or 8 evenings plus a weekend, or over two and a half weekends. On completion you will be able to navigate a boat in coastal waters by day. The next step is to put it into practice! For the experienced sailor that is “Day Skipper practical” and for the novice “Competent Crew”. 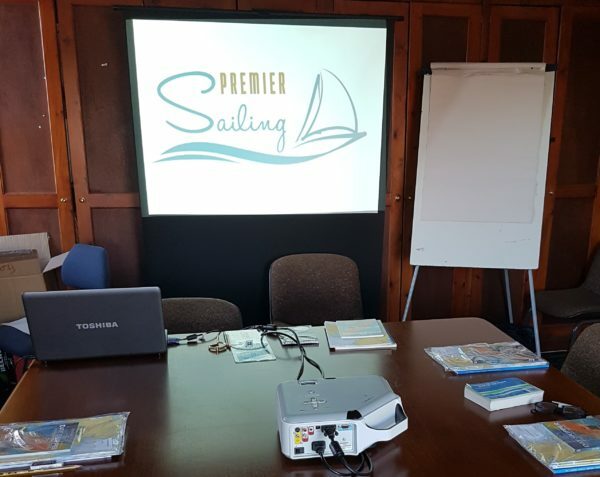 This is a shorebased theory course held in classrooms at various locations in the south-east. Small class sizes (6:1) mean you get a great learning experience. Everything you need to complete the course is provided – even down to a pencil, rubber and tea! Your instructor and the chief instructor are on hand between the lessons should they be needed – either by email or telephone.